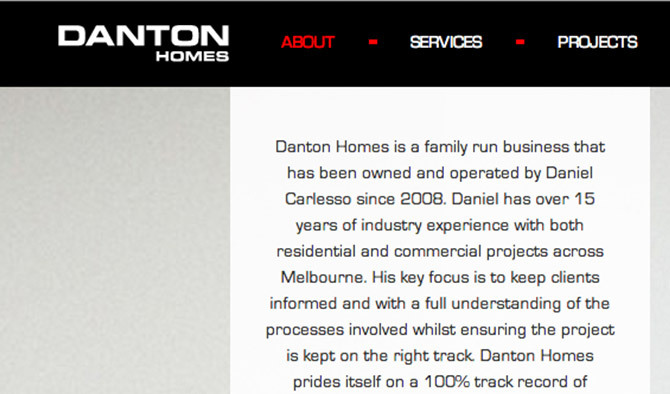 Danton Homes is a family run construction and project management business that has been owned and operated by Daniel Carlesso since 2008. 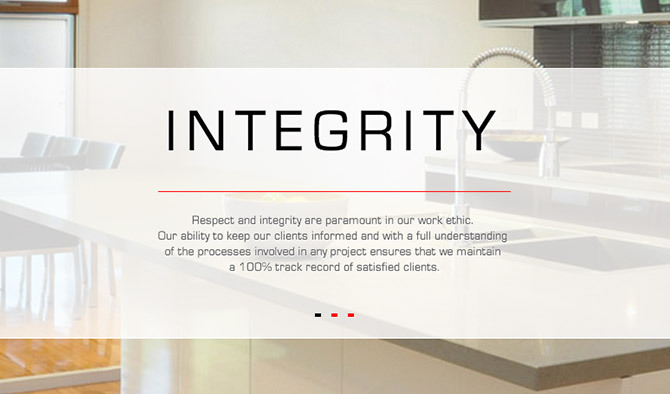 The companies’ key focus is to keep clients informed and with a full understanding of the processes involved, whilst ensuring the project is kept on the right track. 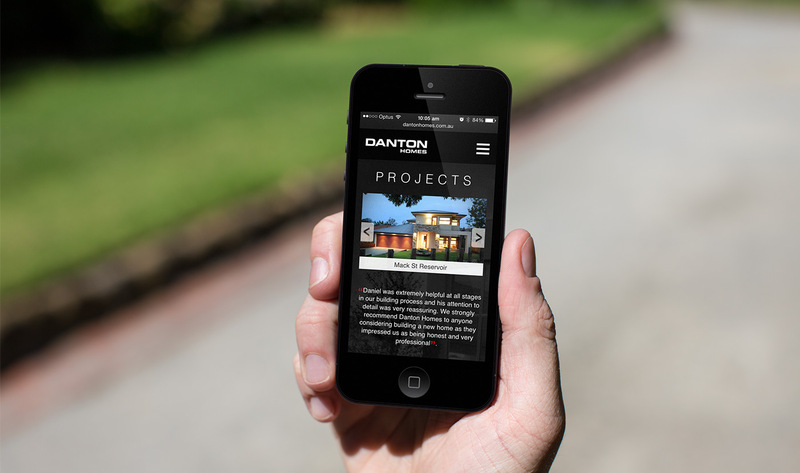 Danton Homes prides itself on a 100% track record of satisfied clients. 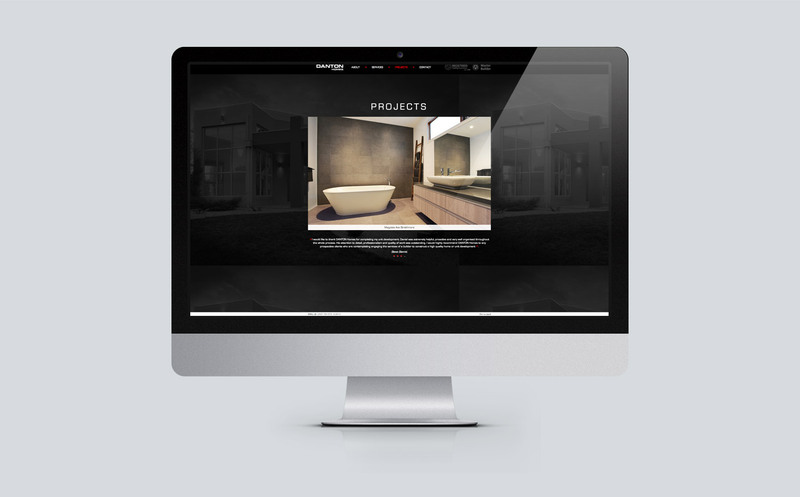 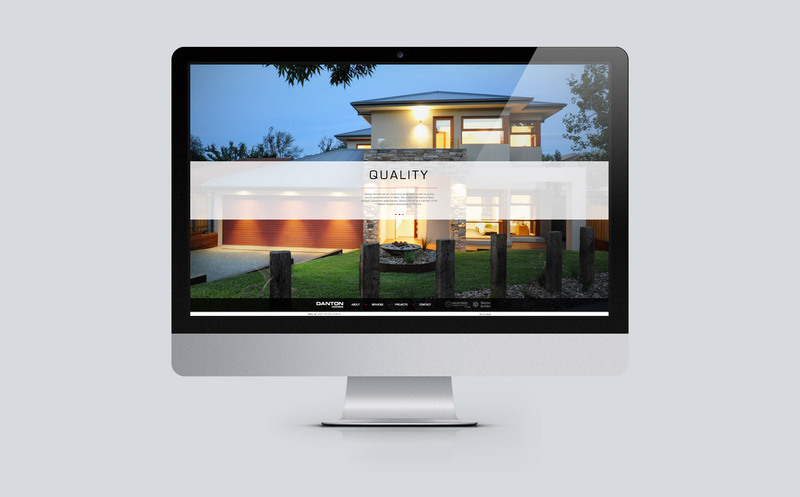 Alongside our friends at Liquid Digital, we designed and developed a responsive website to showcase the Danton approach to potential clients and customers. 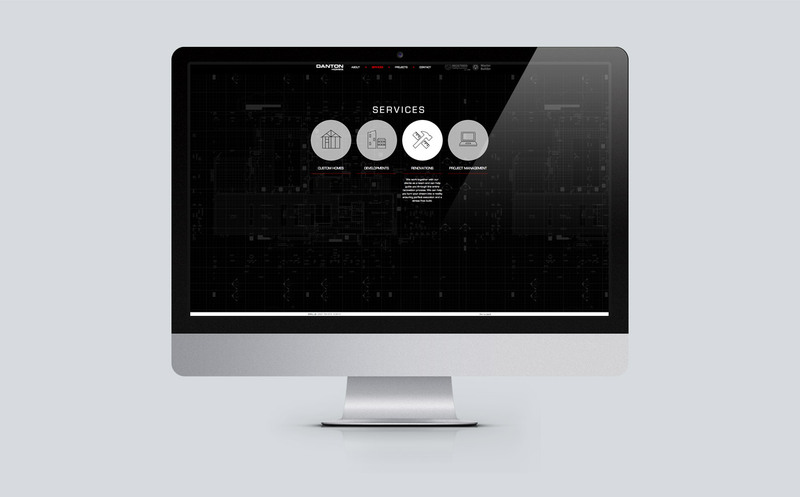 Working with a small, family business with a relatively limited budget, it was imperative that we got the design right from the word go in order to keep costs to a minimum. 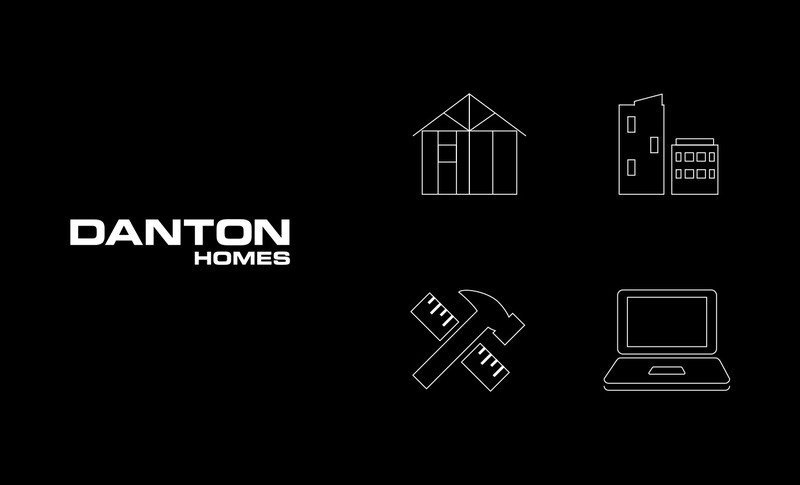 We refreshed the outdated logo mark and completely re-designed the website to tell the Danton story and maximise their impressive existing project photography. 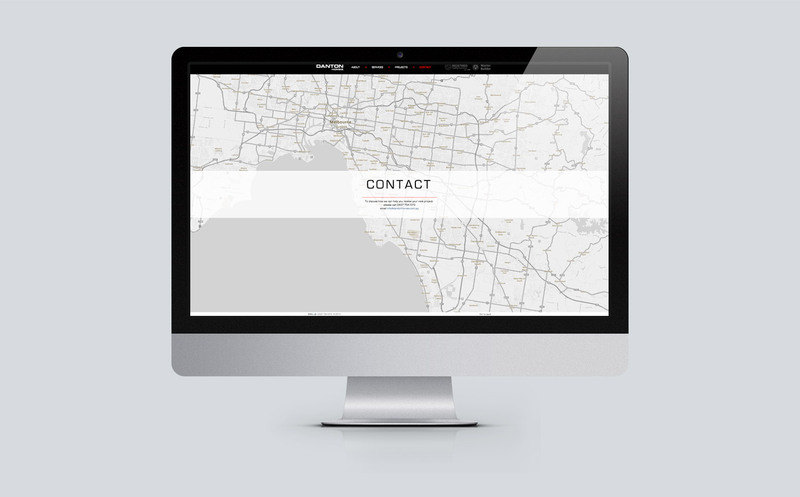 Call or email us to discuss how we can help your business thrive in a competitive market.